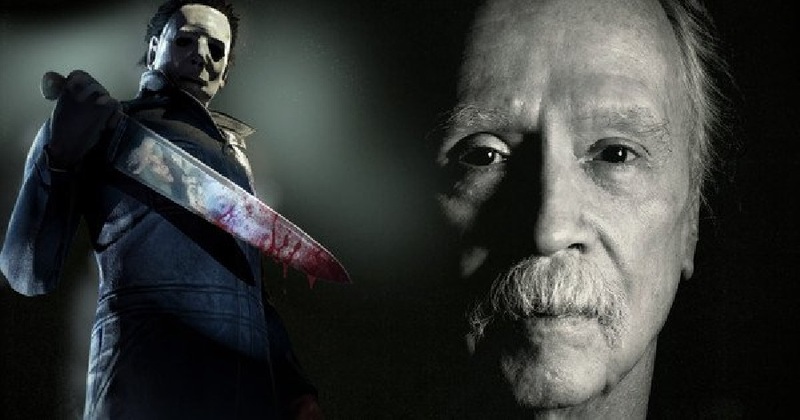 John Carpenter’s ‘Halloween’: Where Are They Now? John Carpenter’s Halloween set in motion a slasher movement that still barrels forward today. Finding the gems amongst the garbage isn’t always easy, and that’s probably why we tend to stick to those safe, go-to masterpieces that always have and always will thrill us. We’re talking about films like Halloween, in particular. But, with about 40 years having passed since the film’s debut, a lot of us are left to wonder what’s become of the cast in the years to follow? Well, for the answers we once more turn to the awesome Youtuber wherearetheynowguy, who brings us up to speed with the cast of Halloween (as of a few years ago). Check out the video below, and prepare for a surprise or two!